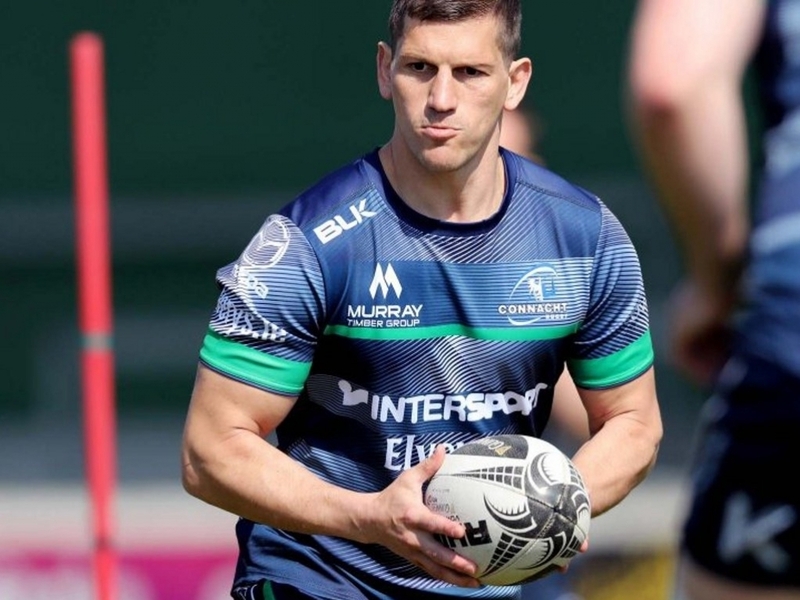 Connacht have announced that they have agreed to the release of Marnitz Boshoff from the remaining year of his contract on compassionate grounds. Having joined the squad last October, the fly-half made his debut against the Cardiff Blues in November but injured his shoulder in his second appearance against Treviso. Boshoff returned to the fold late in the season to make two further appearances and played his final game for Connacht away to Munster in May. Connacht wished Boshoff and his family all the best for the future and thanked him for the contribution he made during his time there. Commenting on his departure from the Sportsground, Boshoff said: "I would like to thank Connacht Rugby for agreeing to my request to be released from the final year of my contract after what has been a difficult season for me both on and off the field. "During my time with the province I have experienced first-hand the unique sense of pride and community that exists throughout the province. “There is an incredible group of players representing Connacht and I am proud to say I was part of this group. I have learned hugely from both players and management over the past season and this experience will have a positive impact on my career in the future. An announcement with respect to a replacement will be made in the coming days.